How long should a Local Council Mayor serve? The White Paper for reform in Local Government was launched today. This reform is aimed at defining the roles of Local Councils, whether they should be given more responsibilities, whilst Councils should be given more resources to carry out their functions. 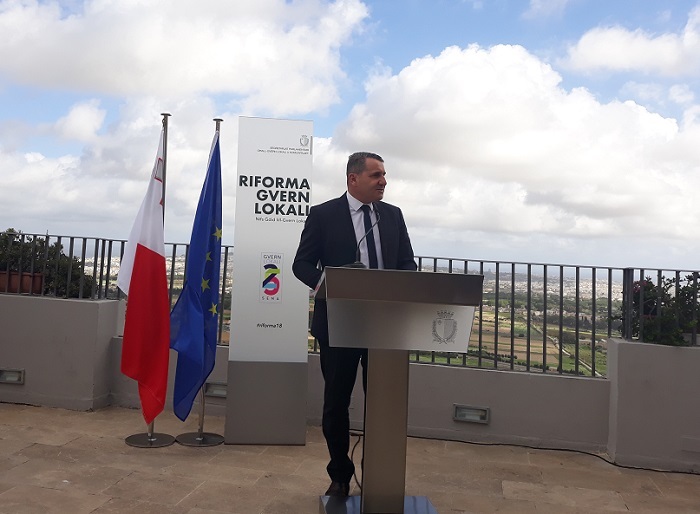 During a media conference addressed, among others, by Parliamentary Secretary for Local Government Silvio Parnis, it was announced that proposals regarding reform for Regional Committees include a change in name to Regional Councils, and recognition that Regional Councils are another level of Local Government. Other proposals include whether Mayors should serve for a maximum of three legislatures, whether a Councillor should be responsible for a particular duty to address the needs of the same areas during every Council meeting, and whether technology should be used for applications and or issuing of permits by Local Councils.